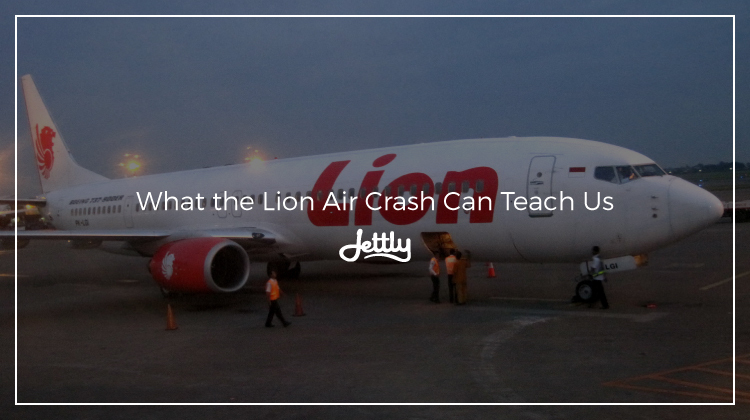 Recently, news of the tragedy that struck Indonesian airline Lion Air has made ripples across various media outlets, as flight JT 610 crashed into the Java Sea shortly after takeoff. From heartbreaking news about those who were left behind, to pieces looking into what might have caused the crash, flight JT 610 has become a precautionary tale of sorts for those in the industry, another point worth improving on. But with surprising revelations following reports on what might have caused the crash, it’s gone beyond the realm of cautionary tale and into something more deeper. That being said, we take a look at what these new findings can teach us, and what they mean for the aviation industry at large. Part of what makes the JT 610 crash so shocking is that, on the surface, everything seemed to be going fine. 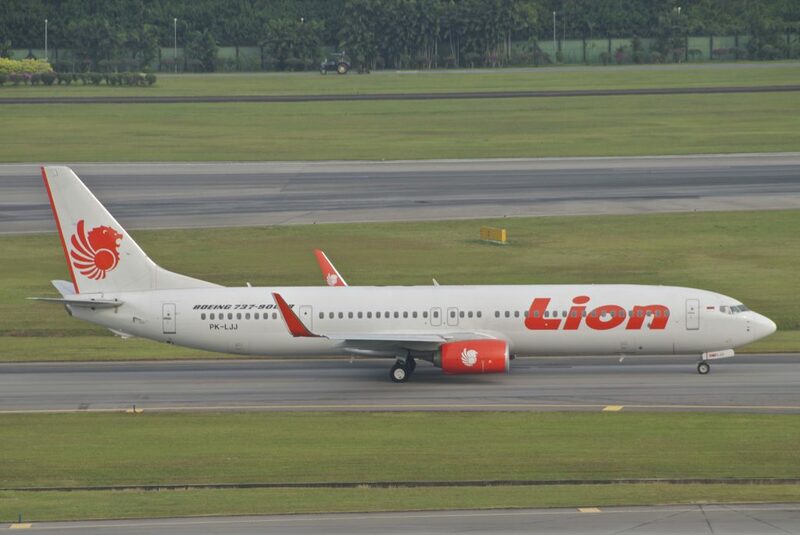 For the most part, Lion Air had made all the right moves: both its pilots had flown well over the required flight hours (with 11,000 hours total between the two), there were no weather issues on the horizon, and they had been using the 737 MAX 8, one of Boeing’s newest and most advanced aircraft. 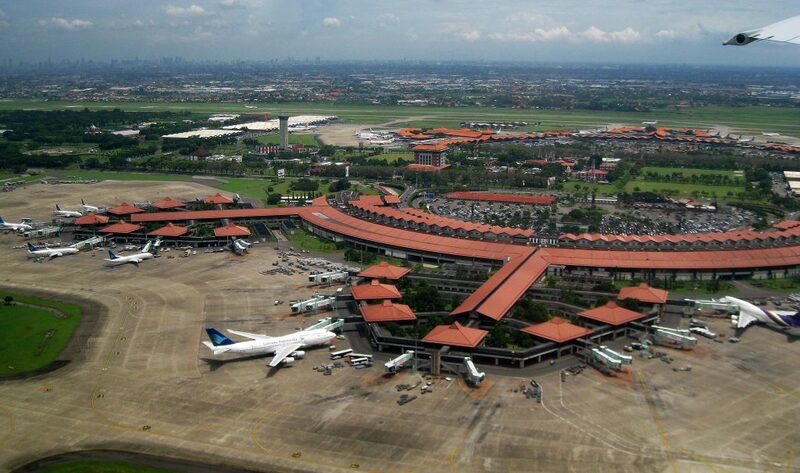 The Indonesian LCC, after all, had been undergoing a facelift for its image after being placed on the EU blacklist in 2007, which included the rest of the 51 Indonesian carriers. All the effort eventually paid off, and in 2016 Lion Air was finally taken off the blacklist. Such preparations, unfortunately, could not prevent the tragedy from happening, but they do pose a critical realization. Aside from fending off potential mishaps, proper preparation also helps eliminate other possible causes and pinpoints what might have actually occurred during the time of the accident—particularly if it’s something that is beyond the airline’s control. Doing so could also shed light on what the industry at large can improve on, which is particularly important to one where safety and security are at high priority. One of the key findings that have come in during the past few days is that the plane had an automated anti-stall system that the pilots were not aware of. NBC reports that Indonesian officials surmise that the crew might have faced a situation which was allegedly not covered in the flight manual, while two US pilot unions have noted that without the correct inputs, the plane could “become uncontrollable.” The system, known as the maneuvering characteristics augmentation system (MCAS), can lower the airplane’s nose when it is at risk of stalling. Before this, many had speculated that the crash might have been spurred by “potential maintenance problems” observed the night before, which included a faulty angle-of-attack (AOA) sensor. There is also speculation that the crash might have stemmed from a combination of the two: that the AOA might have sent incorrect data to the MCAS, prompting it to lower the nose accidentally. With these developments in mind, the question now is this: why was this new feature not appropriately communicated? And how can we stop similar tragedies from happening? As Boeing’s investigation into the matter continues, we hope that it may continue to shed light into what might have happened and what will be done to ensure it does not happen again. But for now, hopefully, the incident may prompt more airlines and manufacturers to continually evaluate themselves and push for ways to keep our skies safe. Sign up as a member for a front-row seat to some of the latest issues, minus the lengthiness.